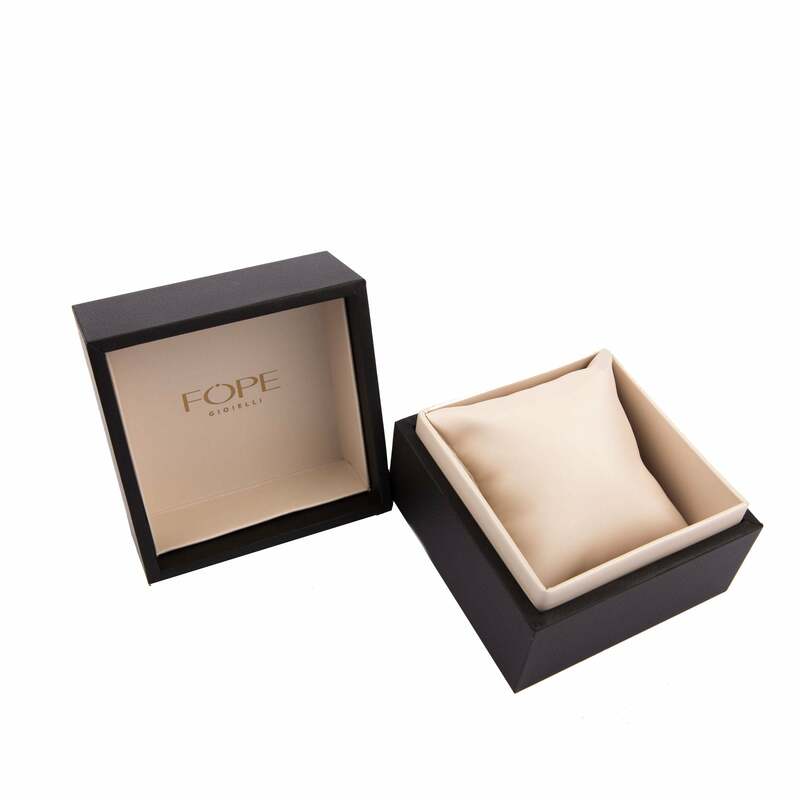 Fope Flex'It Eka 18ct White Gold 0.24ct Diamond Bracelet. 722B PAVE. This stunning bracelet is from the Flex'It Eka collection and features the world renowned Flex'It design. The bracelet is clasp free for convenience and features a beautifully crafted 18ct white gold chain. A white gold rondelle embellished with stunning 0.24cts of diamonds gives a touch of sparkle.